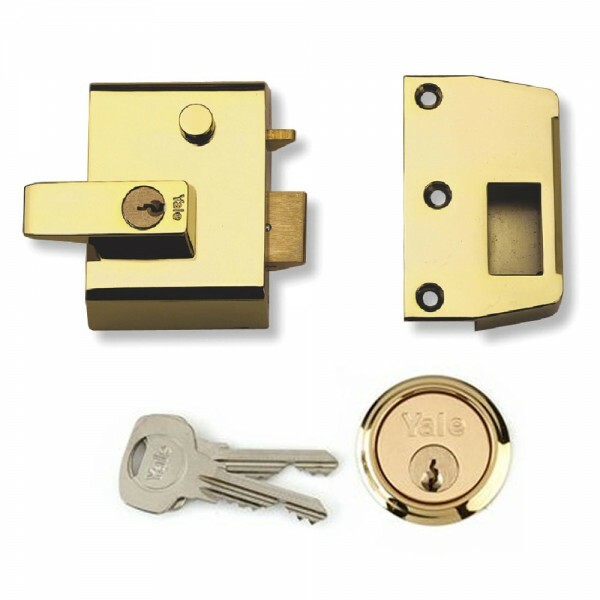 The Yale auto deadlock is a high security double locking nightlatch with internal lockable handle and automatic deadlocking. 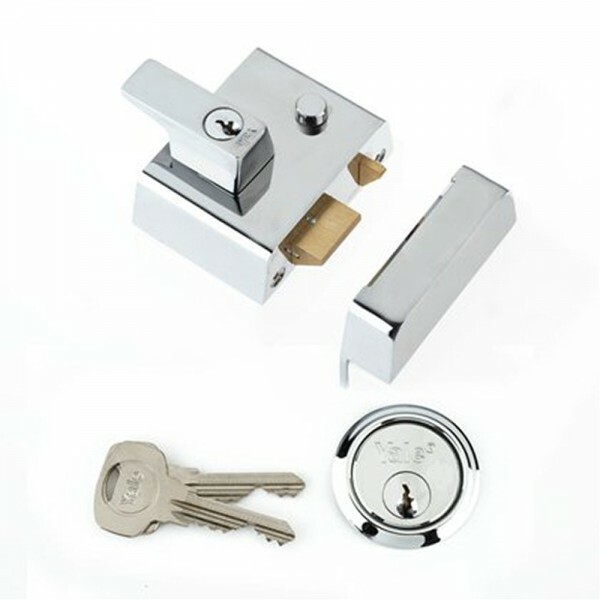 It is supplied with 1109 rim cylinder with anti-bump and anti-carding protection. 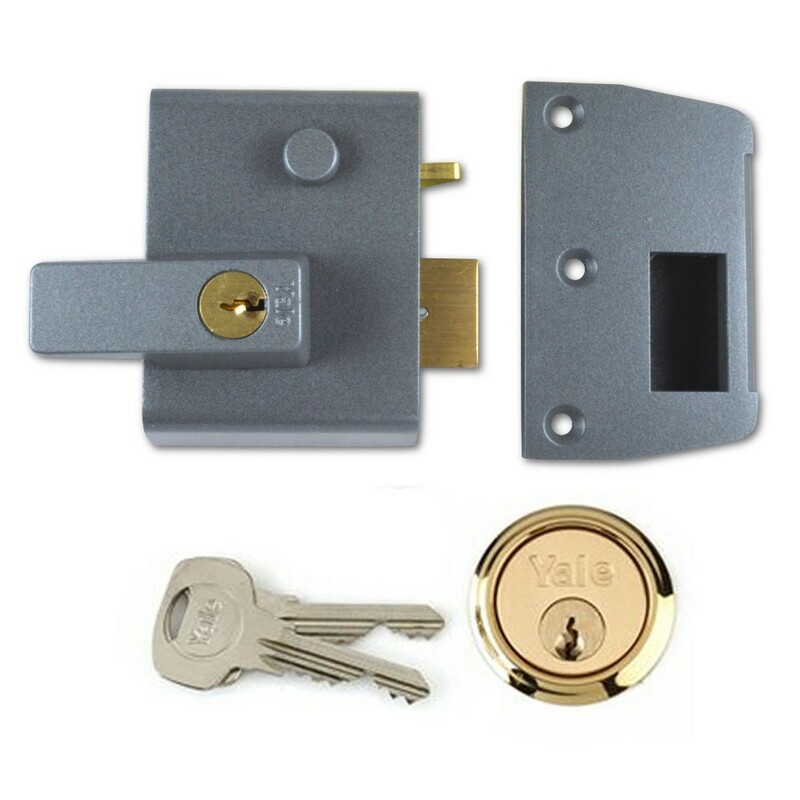 The snib can be used to deadlock or hold-back the latch. The Yale auto deadlock is rated as high security and comes with a 2 year guarantee.